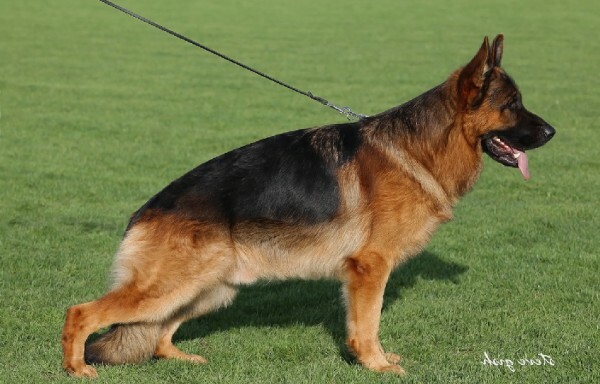 Lundborg-Land German Shepherd Kennels offer only the very best choices when it comes to breeding partners. 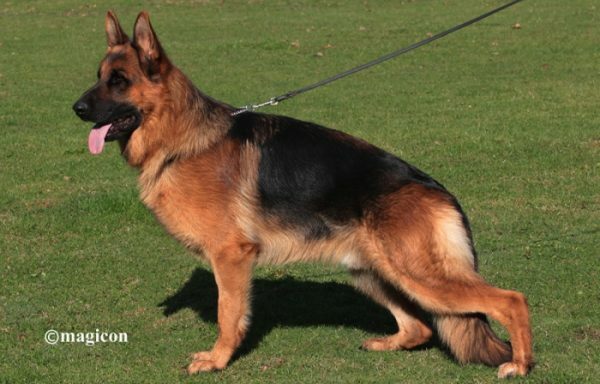 Only hip and elbow certified males with excellent temperament are used. 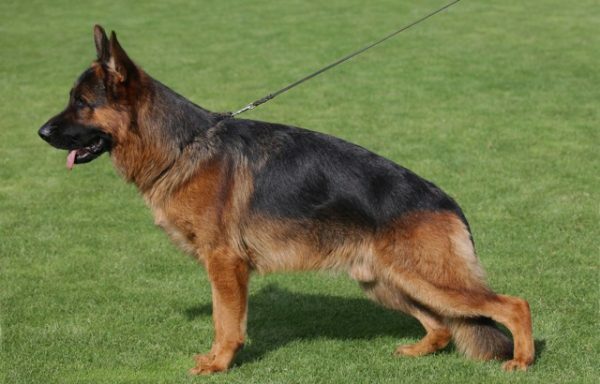 We have the very best German Shepherd studs in our kennel. 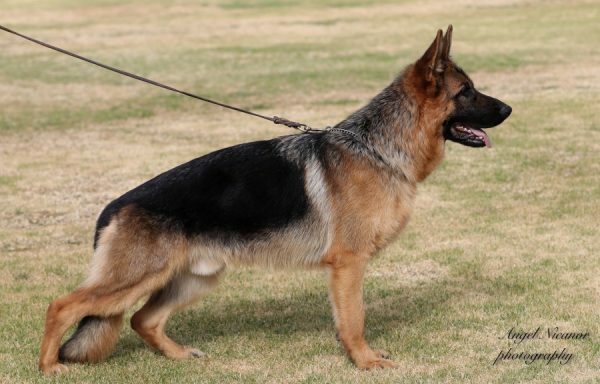 They are used by us and clients from all over the world. 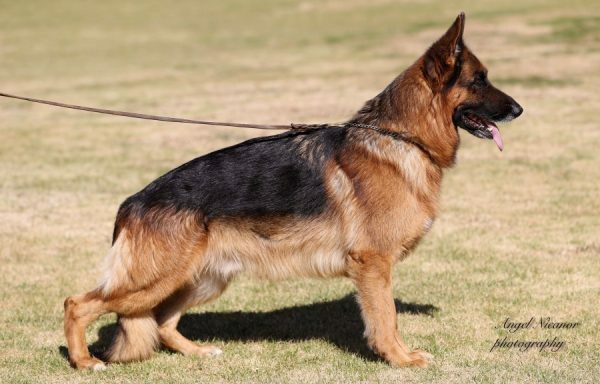 If you are interested in our German Shepherd Stud Service please read our German Shepherd Stud Service Contract and contact us at (951) 443-4318 about any questions you may have about our services. E-mail linda@lundborg-land.com. You may also use our Contact Form.